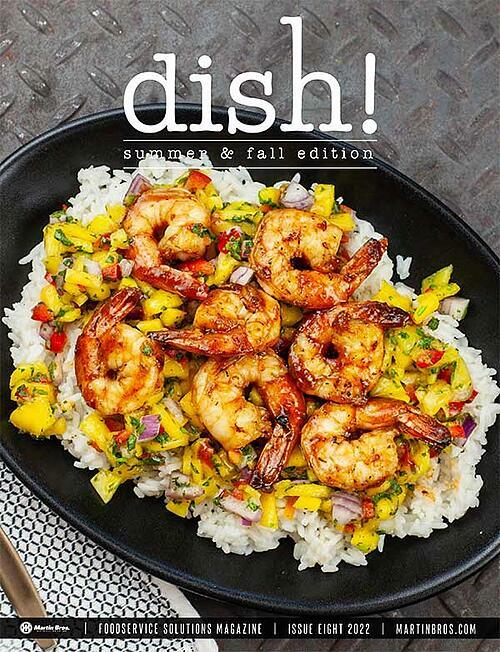 Dish! is a magazine where all of our customers can find trends, tips, products, ideas, savings, tools and much more. 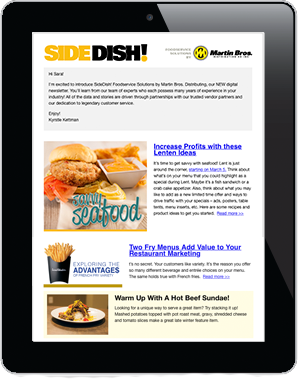 Look for both general foodservice topics and content specific to your segment.